With both Adam Wheater and Michael Pepper injured, Essex needed to find a replacement behind the stumps and the pair's dual absence have created an opportunity for White at Chelmsford. Essex have signed young Middlesex wicketkeeper Robbie White on a two-month loan deal. The 23-year-old, who made his County Championship debut for Middlesex last year, will be permitted to play against his parent club for his temporary side when the two teams meet in the Royal London One-Day Cup on April 19. 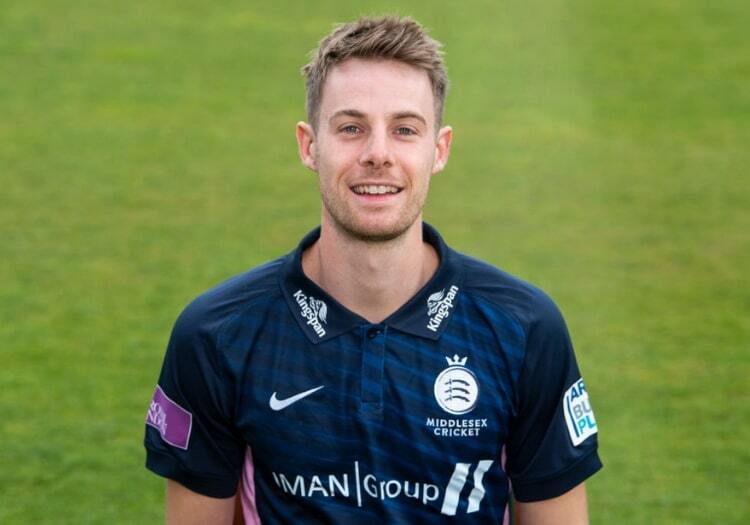 Angus Fraser, Middlesex managing director of cricket, said: "My sympathies go to both of Essex’s injured players - but their misfortune has created a great opportunity for Robbie to gain further first team experience. "Robbie can only benefit from playing during this period and it would be foolish to turn this win, win situation down."